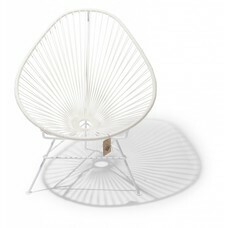 The original Acapulco chairs from Mexico - made with PVC which is free of phthalates. 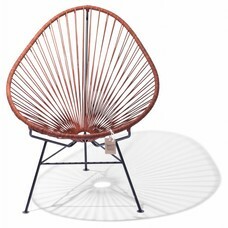 Thanks to its base made of powder-coated steel and the seat made with UV-resistant PVC cords, our Acapulco chairs are weatherproof and perfect for both indoors and outdoors. 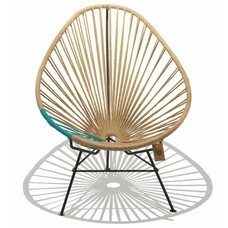 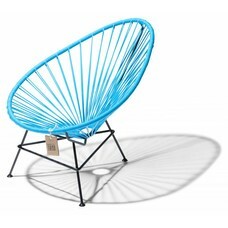 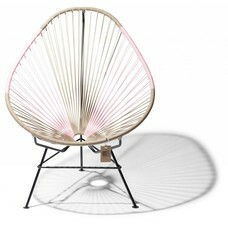 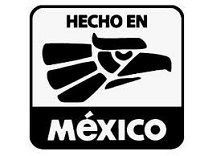 Because they are handmade in Mexico, each Acapulco chair is slightly different than the other. 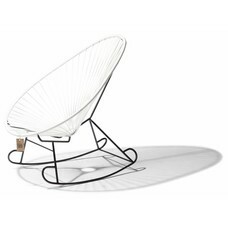 The seat surrounds the body perfectly and provides the ultimate comfort. 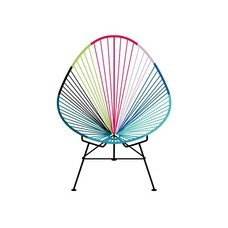 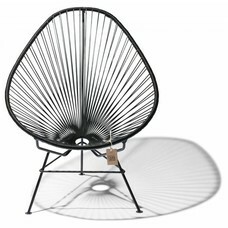 Wide range of colors and models - check the Acapulco chairs with white frame or even the Acapulco rocking chairs.